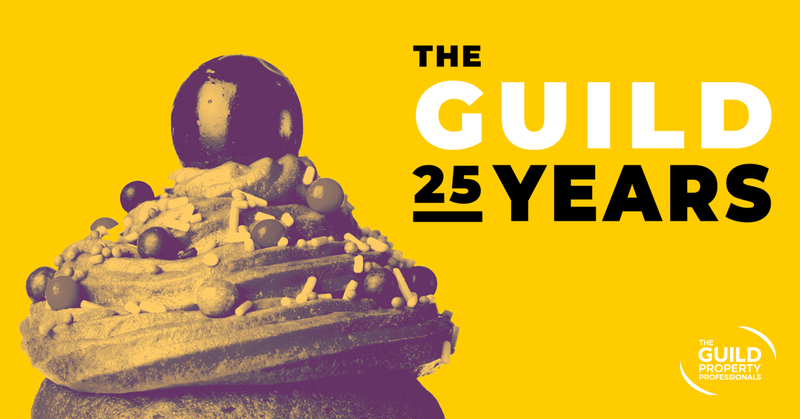 To celebrate The Guild’s 25th birthday, we are running our first competition! To celebrate the anniversary, we are giving three people the chance to join our birthday celebrations with a delicious cake from the English Cheescake Company. Simply like and share our pinned competition post on Facebook or Twitter to be in with a chance of winning a delicious cake. Are you looking to move home? 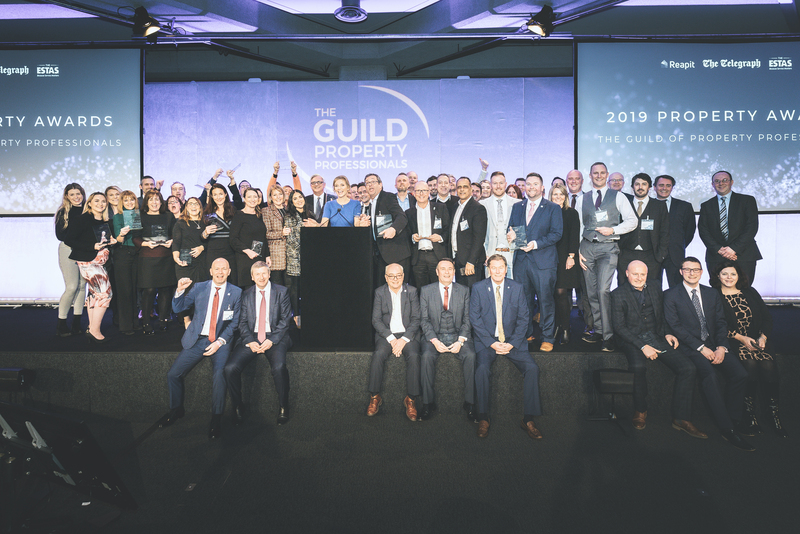 The Guild has been a mark of excellence in the property industry for 25 years. Find your local Guild Member today. On Facebook - Share the competition post pinned at the top of the page AND like The Guild’s Facebook page. On Twitter - Retweet our pinned tweet about the competition AND follow @GuildProperty. The closing date for entries is on Thursday 19th July 2018. The winners will be contacted shortly after, and they will be announced on social media once they have collected the prize. By entering the competition, entrants agree to be bound by these terms and conditions. 1. The Guild’s Cake Competition is open to residents of mainland UK only. 2. The competition is free to enter. 3. Entrants must be over 18 years of age, or under 18 with the permission of a parent or guardian. a. Retweet on twitter or share on Facebook the competition post that is pinned at the top of the page. Once all steps are completed, you will be entered into the competition. 5. The information explaining how to enter the competition forms part of these terms and conditions. Entrants to the competition are bound by the entirety of these terms and conditions. 6. Winners will be chosen at random by The Guild of Property Professionals team. 7. There will be three winners. They will be contacted via private message through The Guild of Property Professionals Facebook and/or Twitter pages. 8. 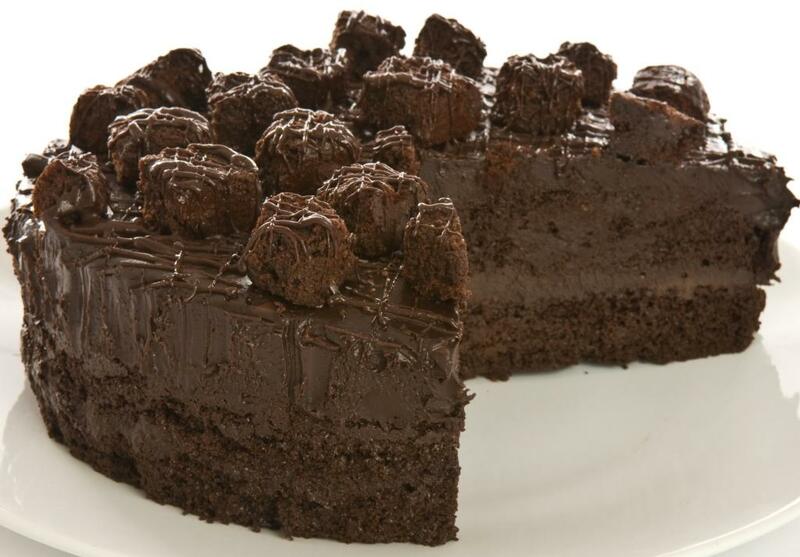 The three winners will each receive one birthday cake with approximately 10 servings posted to their address. The prize will be delivered on a weekday (Tuesday to Friday) in July or August. Please note that cakes will arrive frozen and require eight hours of defrosting in a fridge before they can be eaten. No cash alternative will be provided and the prize is non-refundable and non–transferrable. 9. The Guild of Property Professionals cannot be held responsible for any issue arising from the fault of English Cheesecake. This includes, but is not limited to, a faulty cake being delivered, allergic reactions as a result of consumption, and the cake not being able to be delivered to the home for any reason (including delivery to remote locations and failed delivery resulting in a spoiled cake). 10. Entrants may be required to take part in media activity surrounding the competition. By taking part in the competition, entrants consent to the participation in such activity fully. 11. No responsibility is taken for entries lost, delayed, misdirected or incomplete due to server functions or failures, virus, bugs, technical problems or traffic congestion on the internet or any other causes outside the control of The Guild of Property Professionals. 12. Events may occur that render the competition itself, or the awarding of the prizes, impossible due to reasons beyond the control of The Guild of Property Professionals. 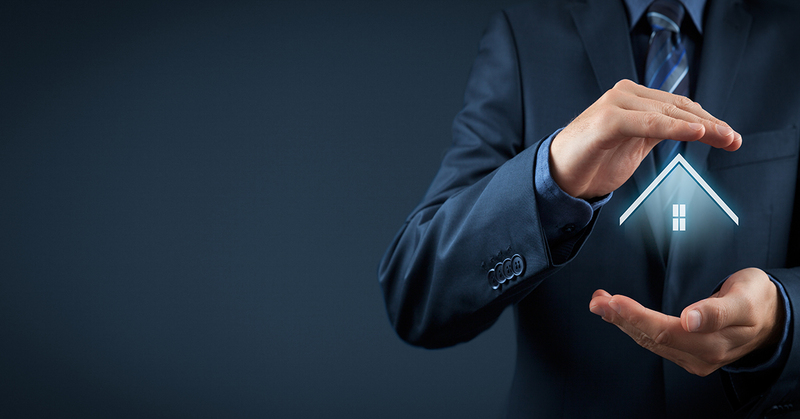 Accordingly, The Guild of Property Professionals may at their absolute discretion vary or amend the competition, and the entrant agrees that no liability shall be attached to The Guild of Property Professionals as a result thereof. 13. This competition is organised and operated by The Guild of Property Professionals of 121 Park Lane, Mayfair, London, W1K 7AG. 14. 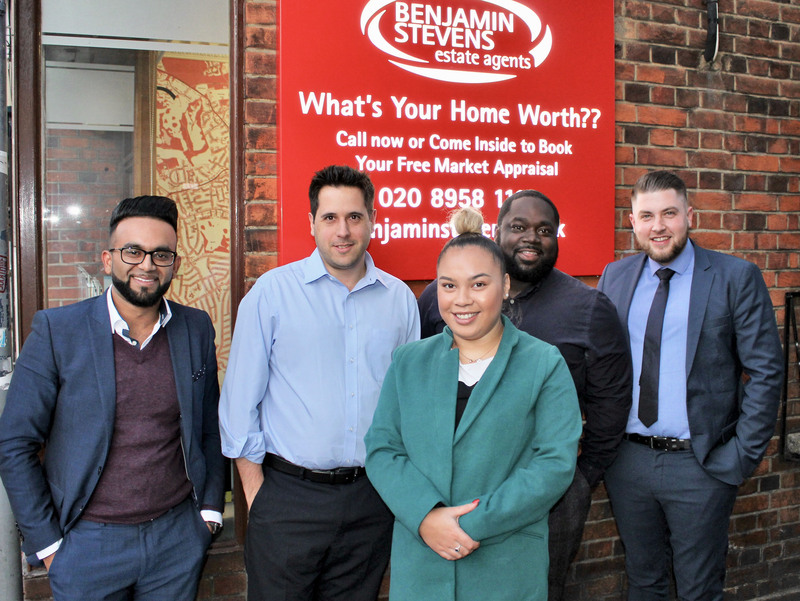 In the event of any dispute regarding these terms and conditions, conduct, results and all other matters relating to the Competition the decision of The Guild of Property Professionals shall be final and no correspondence or discussions shall be entered into. 15. Contest not open to The Guild of Property Professionals employees and their immediate family members. 16. These terms and conditions also include the full terms and conditions found at https://www.guildproperty.co.uk/legal/terms. Tel: 020 7079 1515 Email: mediacentre@guildproperty.co.uk. We are an independent real estate and lettings agent based in the picturesque village of Lymm. Whether your interest is luxury homes for sale or apartments for rent, we have an extensive portfolio of properties to suit all buyers. Our office is open 7 days a week. Use our search page to find what you are looking for. Click here to find out more.